One of the most life-threatening diseases among women today is breast cancer. Worldwide alarming numbers of young and aged women fall prey to this ailment. 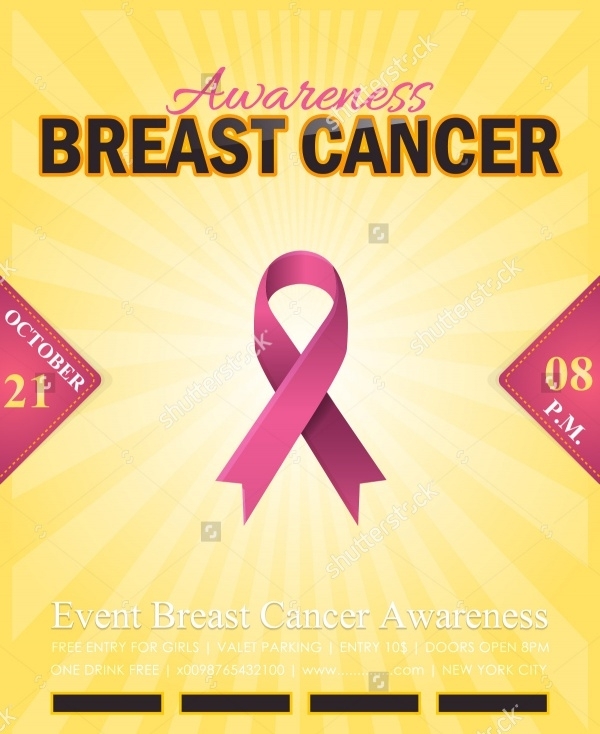 Charities, communities, societies and organizations are continuously working together to create awareness and look for a cure which would defeat breast cancer.You may also see Funeral Flyers. Over the years, numerously events are organized monthly and annually to drive home a point about breast cancer and its dangers. 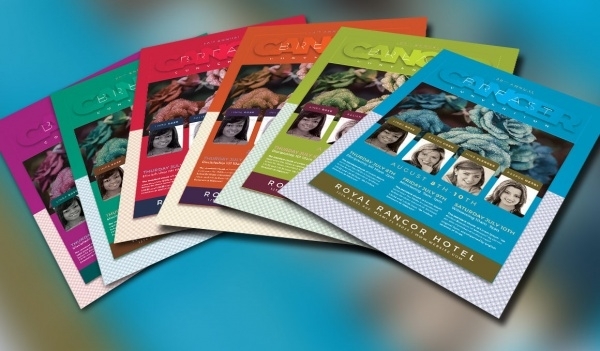 Breast cancer flyers get distributed by private and government sections regularly. We have compiled templates to share with you.You may also check Minimal Flyers. 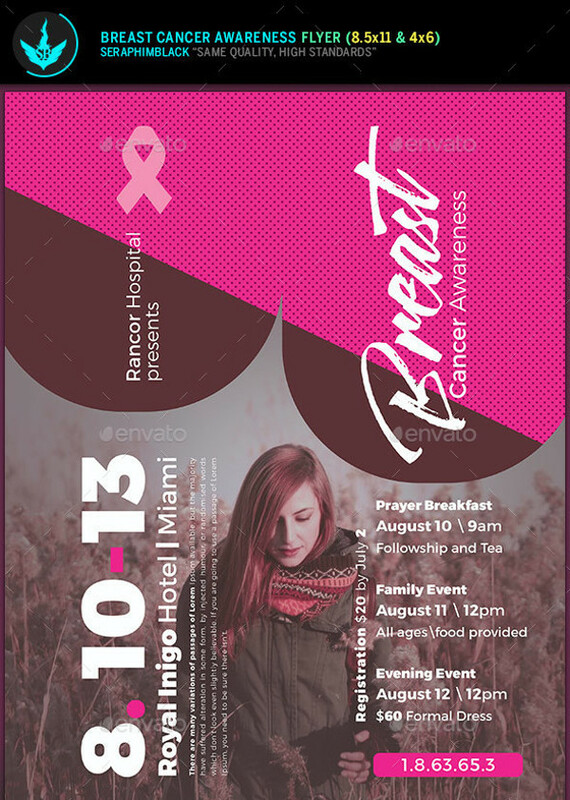 Pay homage to breast cancer fighters and survivors with the help of this flyer/poster template. Create a winsome flyer design and lure people to come and participate in the event.You may also see Retro Flyer Designs. 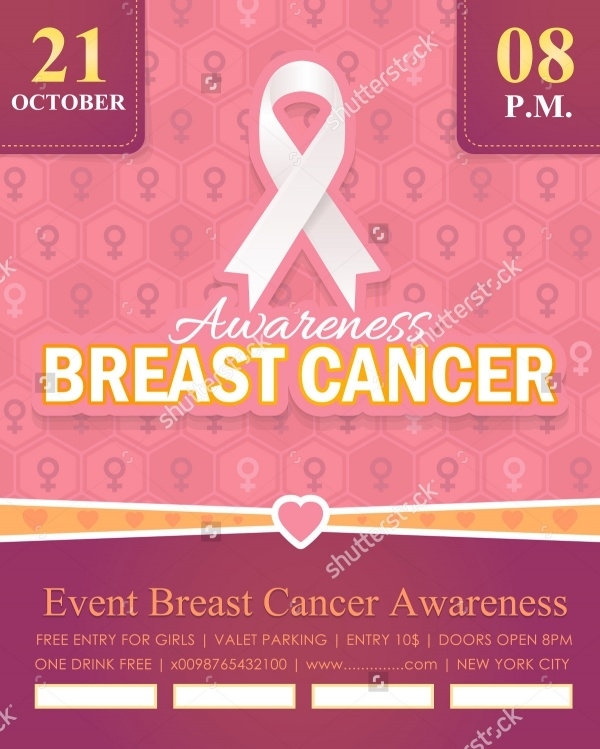 Catch the attention of your audience instantly by using this eye-popping flyer template design to draft and talk about your breast cancer awareness event. It is fully customizable and high-resolution template. 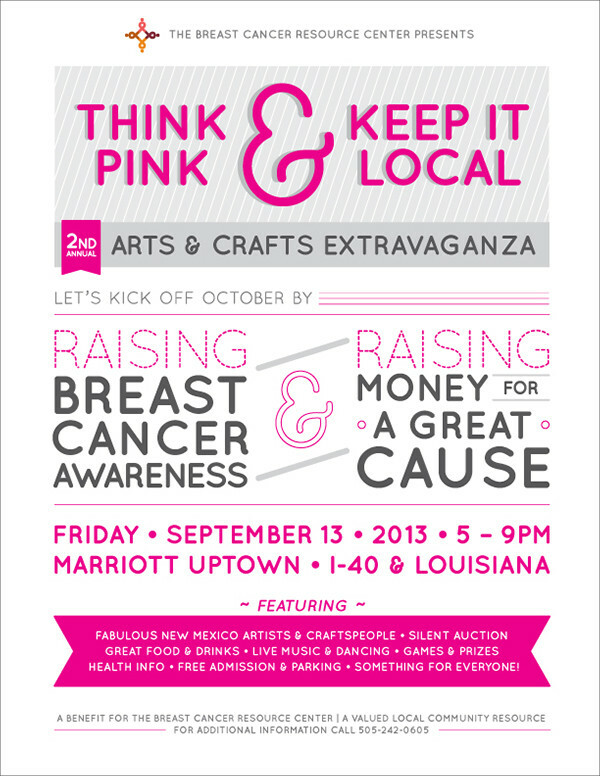 In case you’re organizing a fun event in honor of breast cancer awareness, you should go for an equally fun-looking flyer design. This is a bowling flyer template example. This versatile flyer has all the trimmings to qualify as the flyer-choice for all kinds of celebratory women’s events. Be it breast cancer awareness event or something else female-oriented, this flyer is absolutely game! 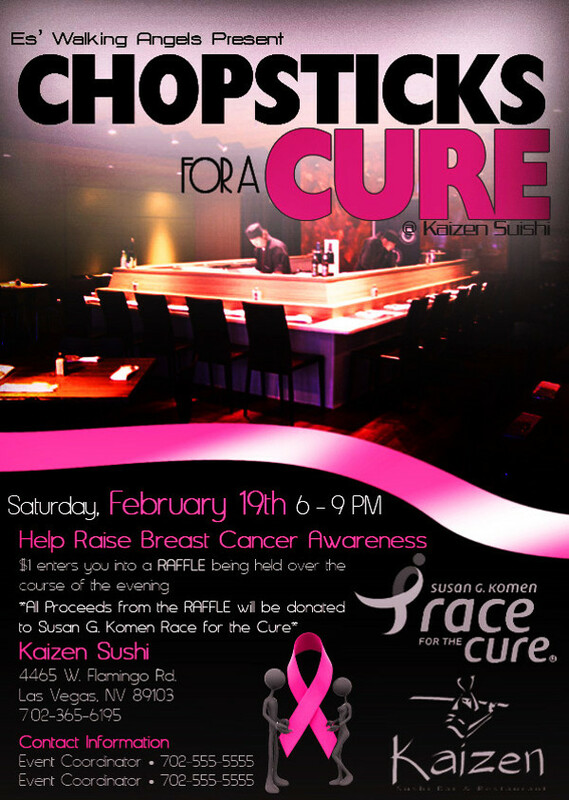 This flyer boasts of a bright pink hue and contemporary layout. Due to its eye-pleasing design, you could recruit this flyer for promoting celebrations, concerts, conferences and much more! 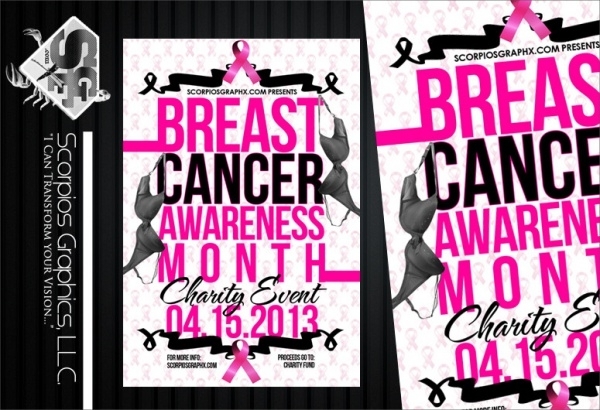 This is a simple and elegant breast cancer awareness event flyer vector. A pink color theme is prominent. You can make changes and edits in the vector as it is fully-editable and high-resolution. 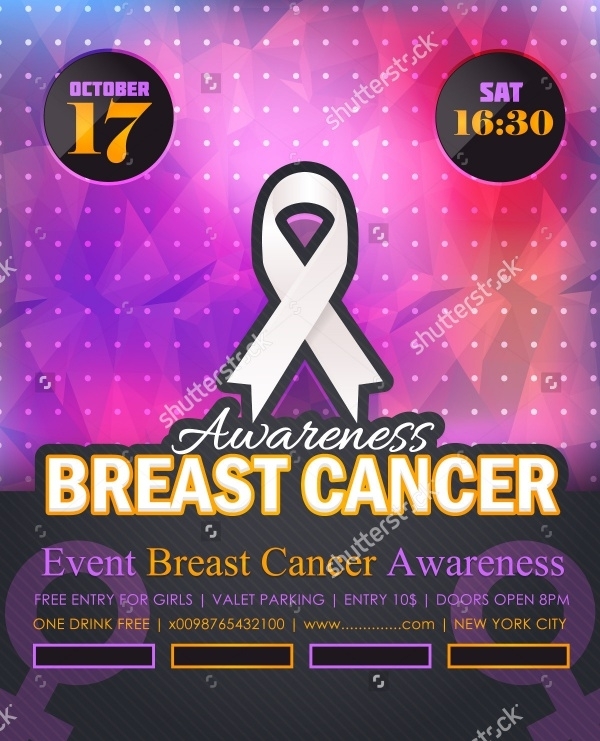 If you’re hosting a multiple-day charity event for spreading breast cancer awareness, and honoring its survivors, this is the ideal flyer template to do it on. Feel free to customize and minus or plus elements as you wish! 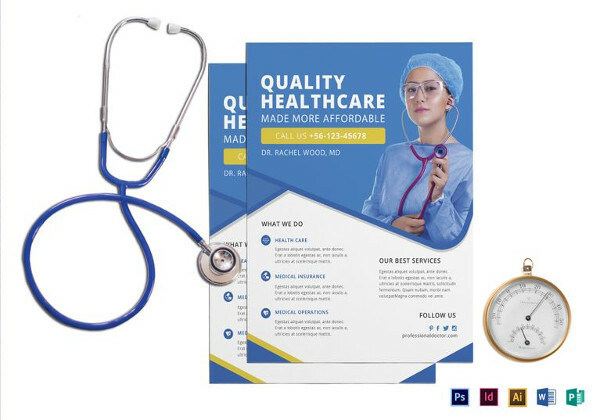 Want a flyer template which is simple and precise, and looks good too? 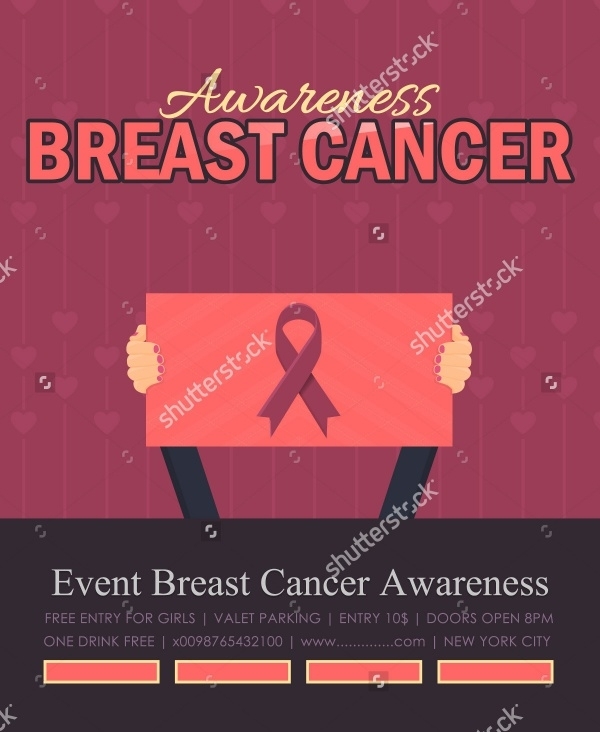 Well, download this breast cancer awareness flyer vector. As it is fully-customizable, don’t shy away from using it to design a poster if required. 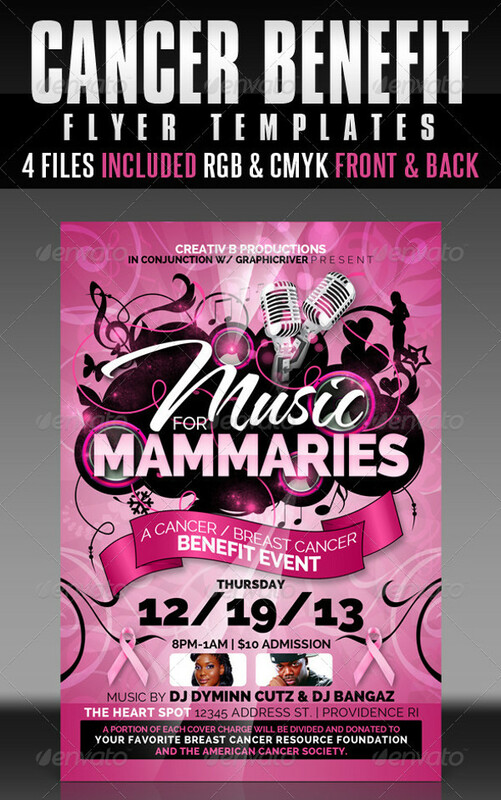 You can use this flyer design template as an invitation flyer to encourage more and more people to attend your breast cancer gig. Otherwise, you could also employ this template to spread word about a Mother’s day Party, Pink party, birthday party, ladies night, girls night out, fundraiser or any nightclub event. 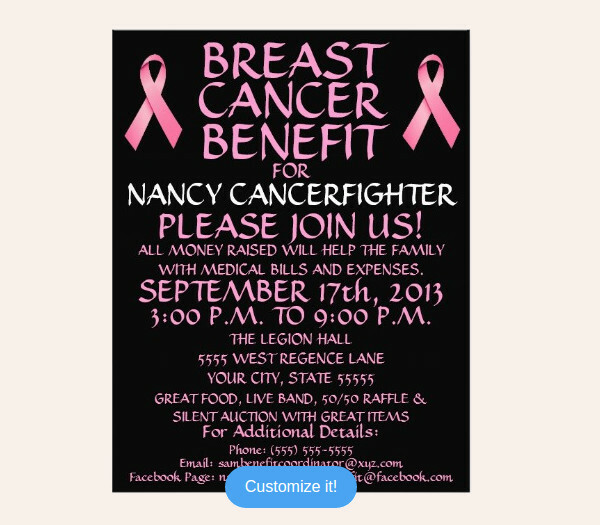 If you like a simple yet colorful breast cancer awareness flyer but without the jazzy appearance, go for this flyer template. The flyer vector features a low poly and blurred style background. This mockup is fully editable and resizable. 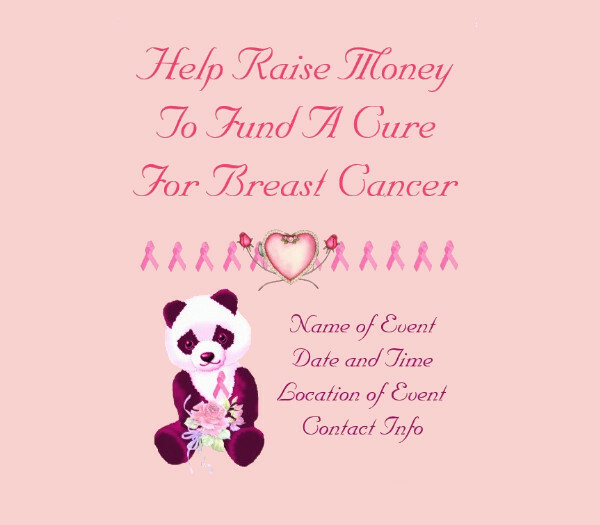 If you’re organizing a breast cancer awareness walk event, we recommend this particular flyer template for the cause. 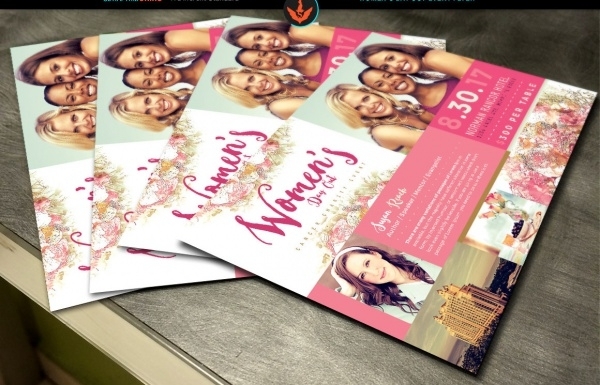 It’s got all the editing and customization goods to help you achieve the perfect flyer to promote your noble cause. Spread the message of cancer awareness far and wide albeit in a fun way. Check out this super colorful flyer vector which can also role-play as a poster, if you want it to! 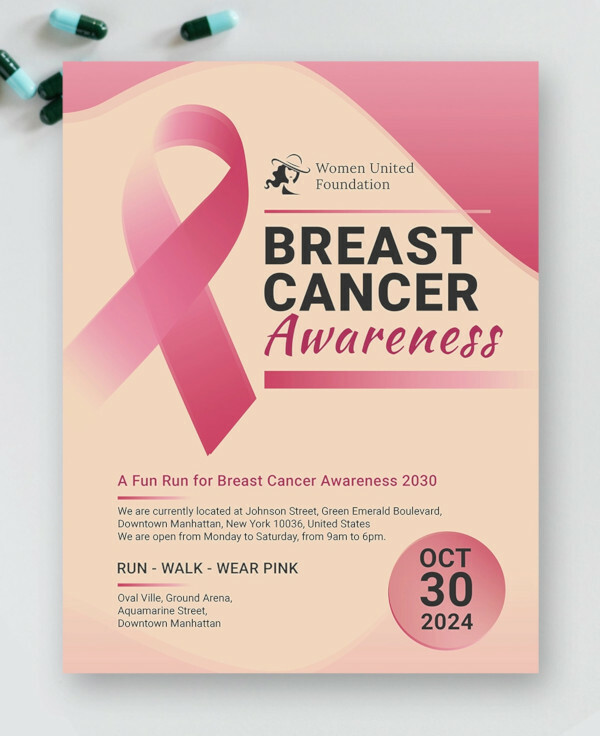 Designed using a strong aesthetic sense of color and design, this breast cancer flyer template nails it with its design elements which drive you to focus on the contents on the flyer. The color pink is the signature color of every breast cancer campaign. Using the same color very strategically this flyer template was created. Download and create a flyer design according to your preferences. 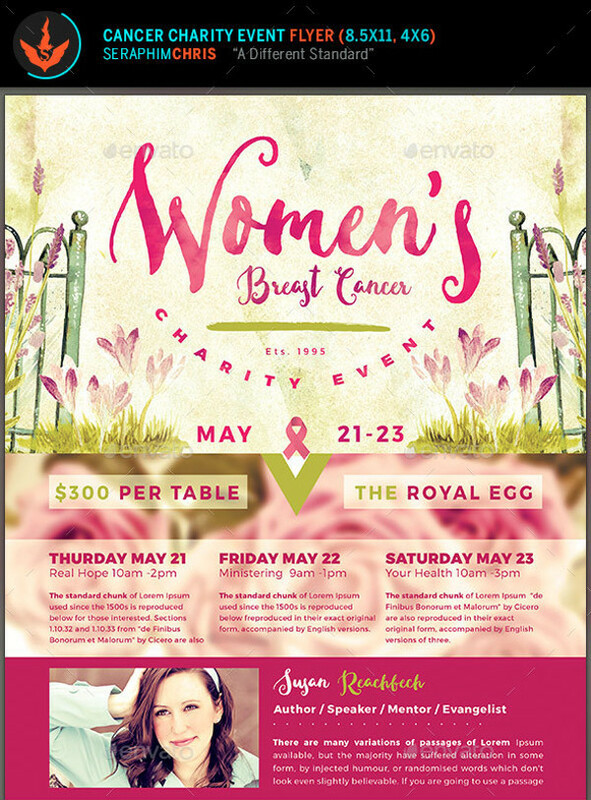 This flyer design sample is simple and well-suited for use by any individual or group or community which has a breast cancer benefit program coming up. Just fill up the flyer with relevant details and you should be done in a jiffy!. Breast cancer is a deadly disease and it is a commendable move by anyone who is willing to spread more and more useful information about it to the public at large. 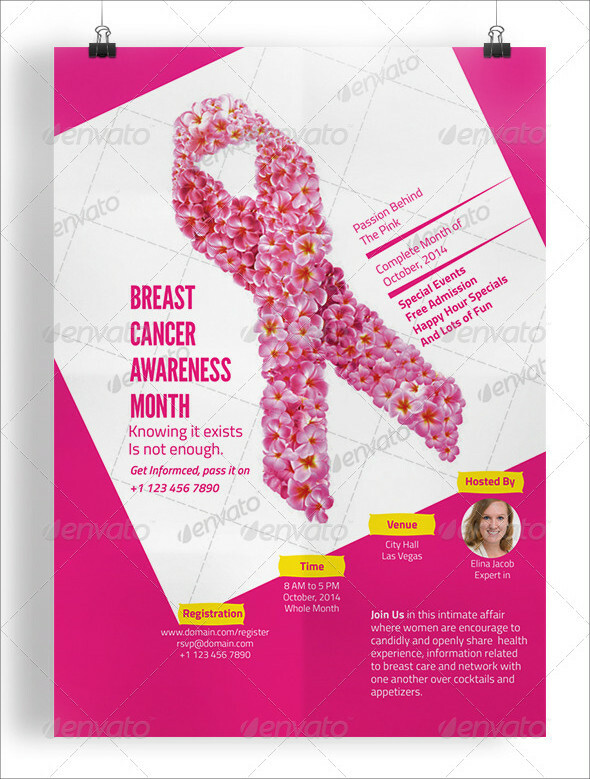 Of course, having the right kind of breast cancer flyer template will help you in the information and message to reach faster and wider. 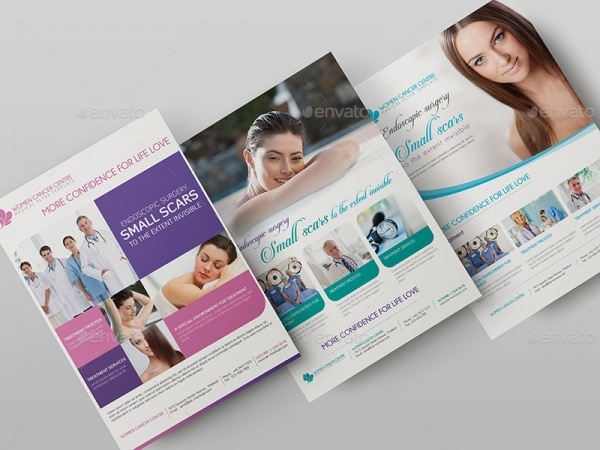 Feel free to take assistance about these flyer templates which we have listed here.